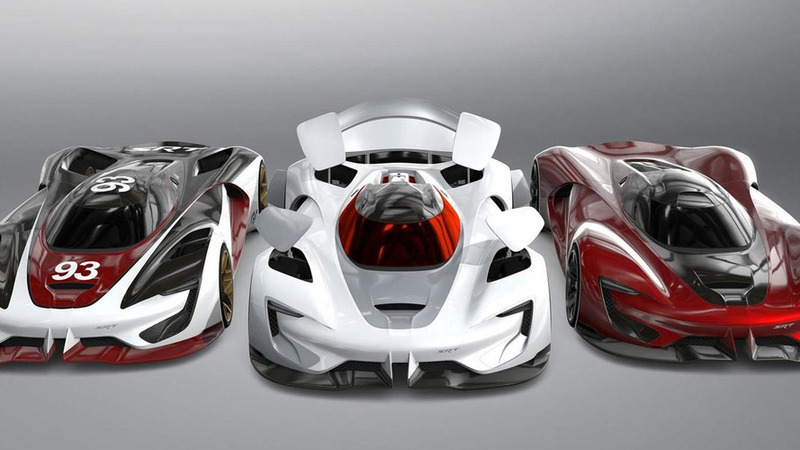 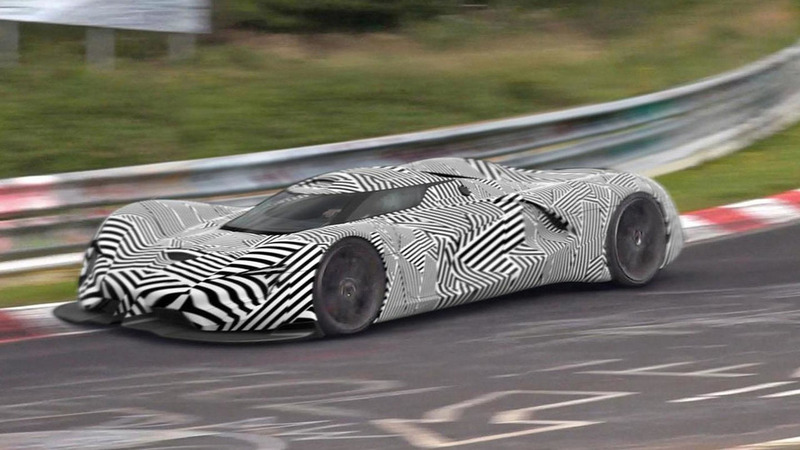 Fiat Chrysler Automobiles has officially unveiled the SRT Tomahawk Vision Gran Turismo. 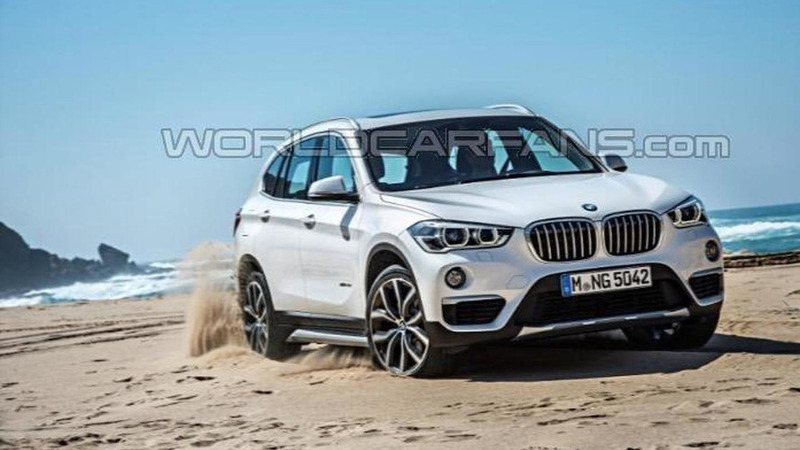 The 2016 BMW X1 has leaked to the web, ahead of its official debut later tonight. 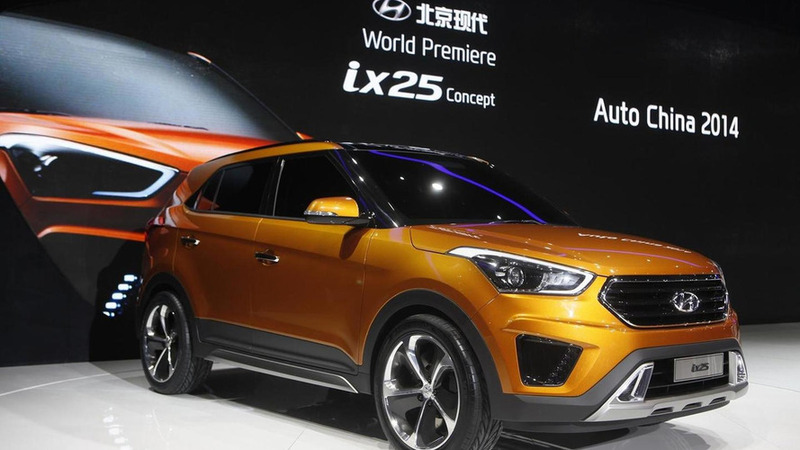 Hyundai has announced plans to launch a new sub-compact crossover. 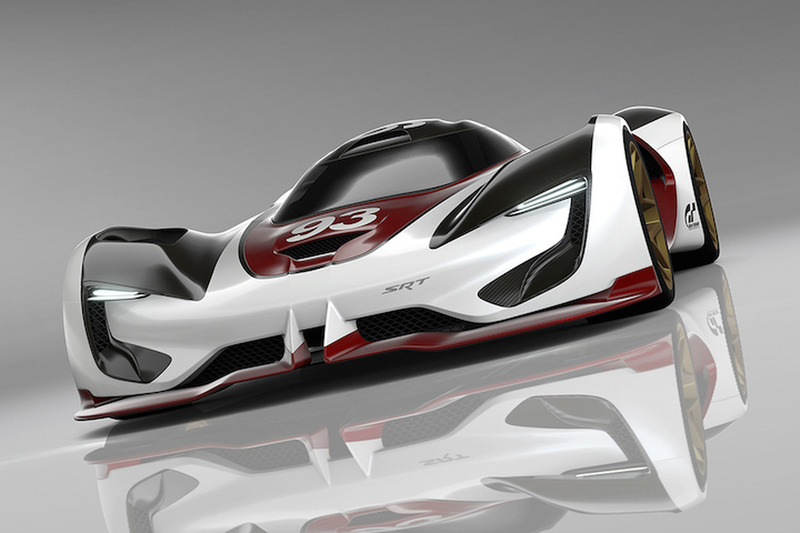 Fiat Chrysler Automobiles has released a new teaser image of the SRT Tomahawk Vision Gran Turismo. 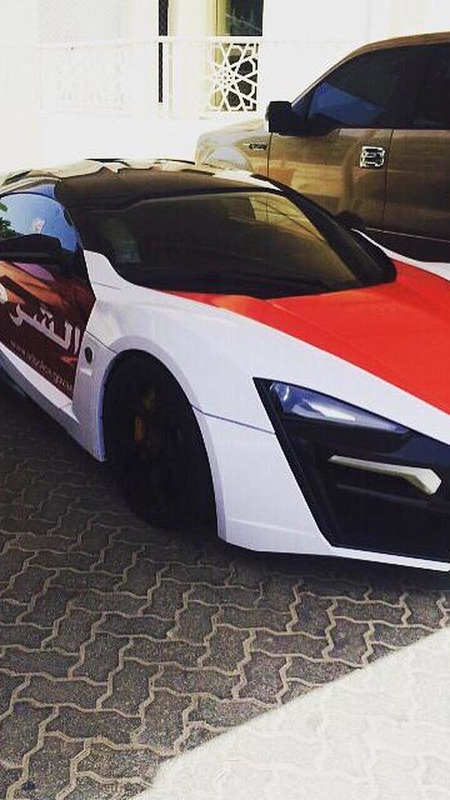 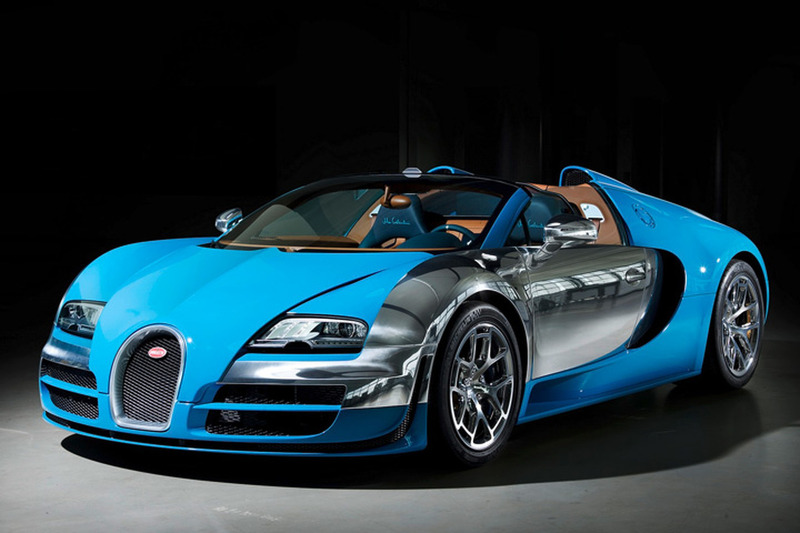 The Abu Dhabi police fleet has recently taken delivery of a limited-run Lykan Hypersport. 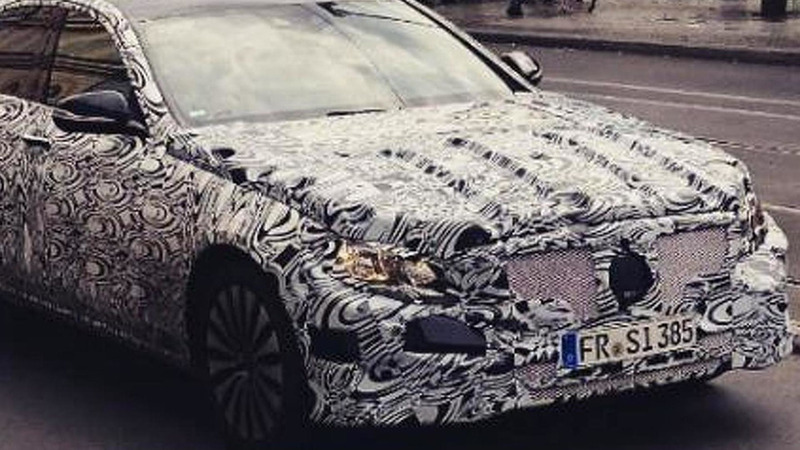 Mercedes-Benz continues testing on the next-gen E-Class W213 as a fully camouflaged prototype was spotted recently in Prague. 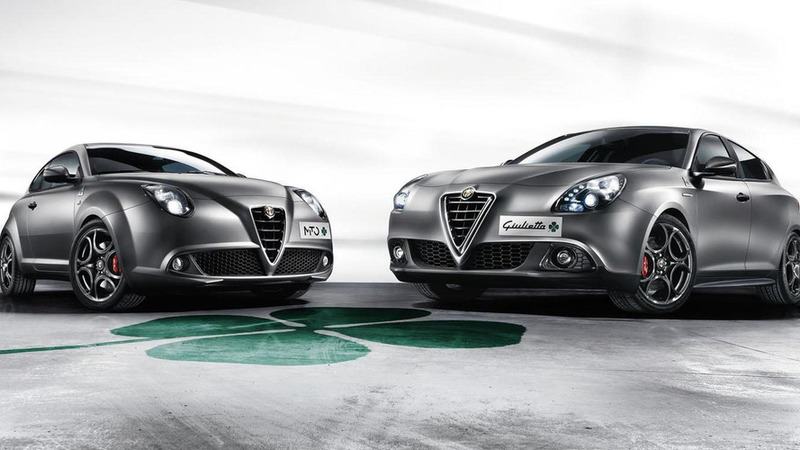 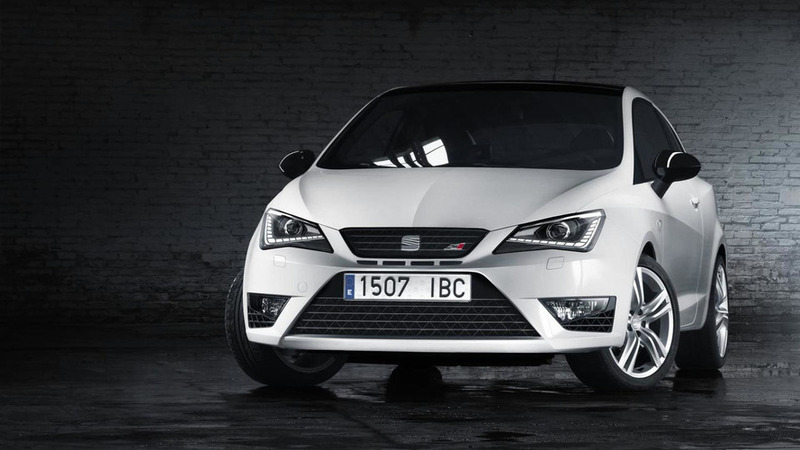 SEAT has announced the upcoming Ibiza CUPRA facelift will be powered by a four-cylinder, 1.8 TSI engine. 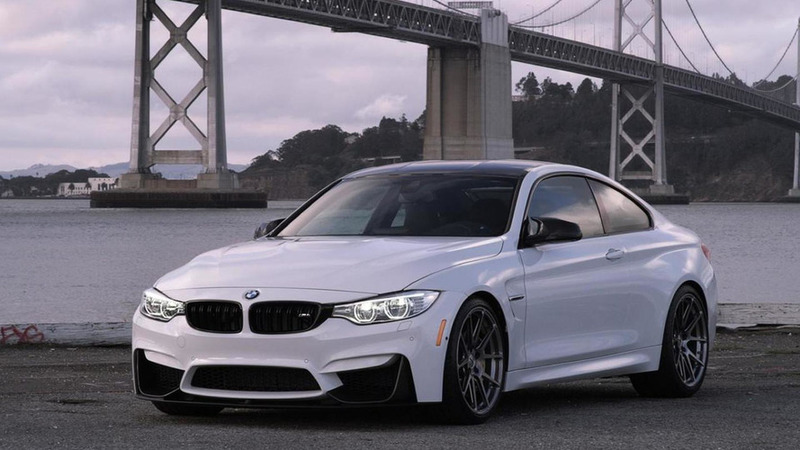 BMW Car Club of America has announced plans to raffle an M4 Dinan Club Edition during the 46th Annual Oktoberfest. 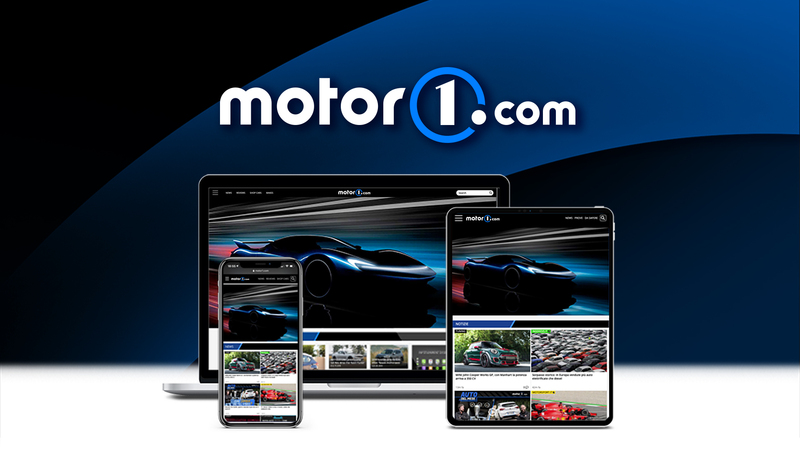 BMW M4 GTS to forgo rear seats and lose 100 kg? 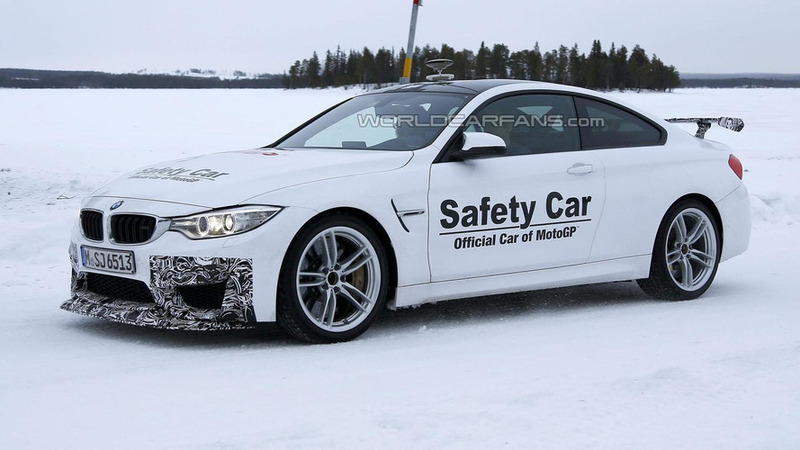 New details are starting to emerge about the highly anticipated BMW M4 GTS scheduled to come out sometime in 2016.